Rank: #48 out of 329. 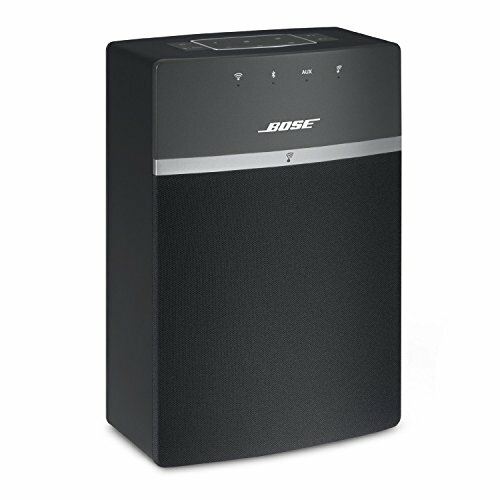 Bose SoundTouch 10 is a very popular option at the top of the price range. It's in the top 3 bestselling bluetooth speakers and has dozens of popular alternatives in the same price range, such as Harman Kardon Onyx Studio or Sound Appeal Blast 6 . 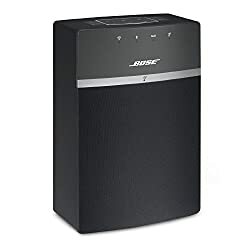 Bose SoundTouch 10 is $149.10 more expensive than the average bluetooth speaker ($49.99).